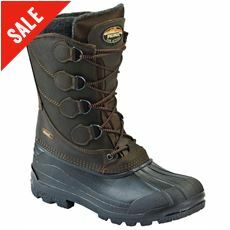 Men's snow boots are designed for the cold winter months when there is snow on the ground and you need something a little more waterproof than your standard pair of boots. 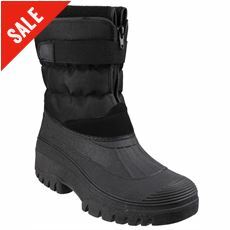 Sitting a little higher than walking boots, these snow boots should prevent snow and water splashes from getting in through the top and making your feet wet and cold. 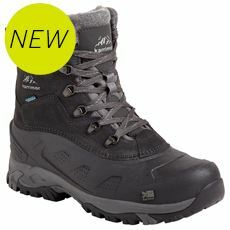 Our range of men's snow boots are insulated to help keep you warm and dry when the snow hits whether you’re here in the UK or overseas on a winter holiday in the snow-covered mountains. 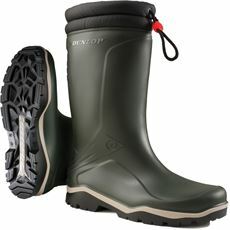 Browse the full range of snow boots in your local GO Outdoors store or check them out in our men’s footwear collection online today.